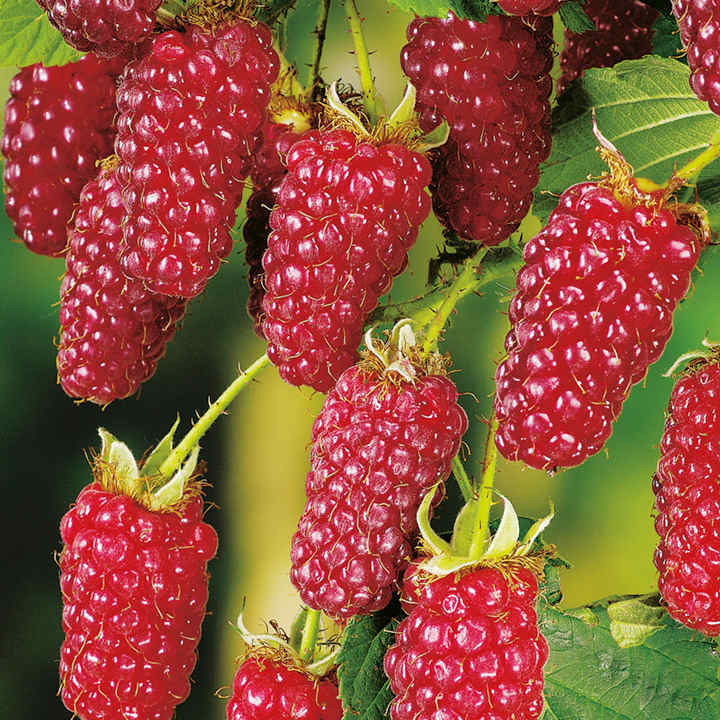 Tayberry is a cross between blackberry and raspberry. 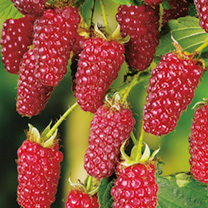 Provides an abundant crop of large, purple and deliciously sweet fruit from mid July until late August. A super dessert fruit, but also good for freezing and jam making. Supplied as 1 year old plant in a 2 litre pot.